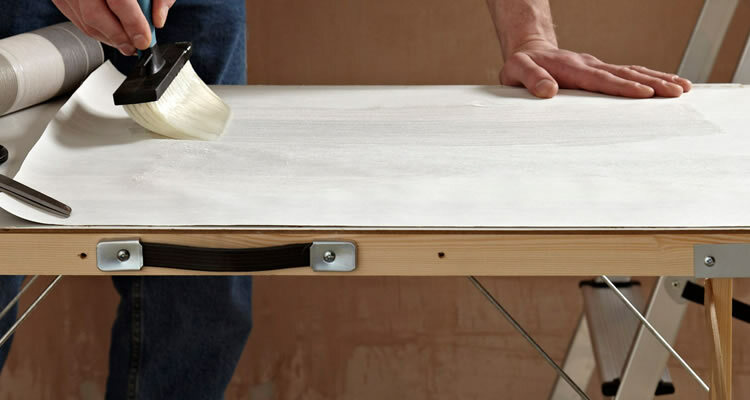 Get a FREE Quote from Internal Painters! Decorate Rooms with a Variety of Paint, Varnish & Wallpaper to Choose! Painters and decorators use a range of coverings to enhance the looks and protect surfaces, working on a variety of domestic and industrial projects. On typical domestic jobs they will use paint, varnishes and wallpaper to decorate rooms in a wide choice of colours, finishes, textures and wallpaper patterns. On interior domestic jobs painter and decorators work by first of all measuring surface areas, then stripping off old wallpaper, paint or varnish; filling holes or cracks and repairing any damage as necessary to ensure surfaces are level, preparing surfaces with primer and/or undercoat, mixing paint, then applying paint and hanging wallpaper. 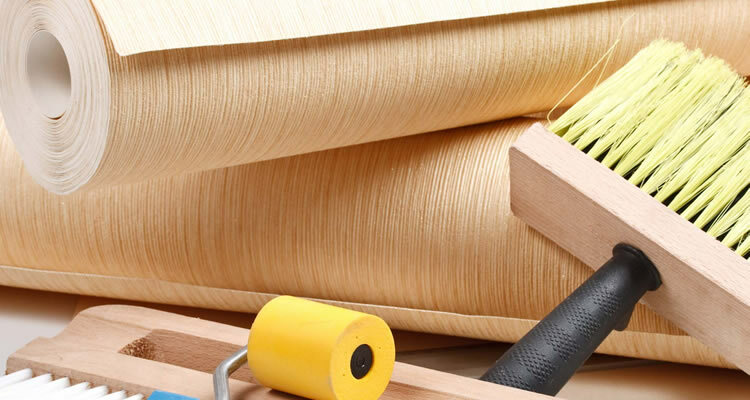 Some jobs may also include specialist finishes such as rag rolling, graining and marbling. Paints and solvents give off fumes, so painters & decorators will normally wear a protective mask or use fume extraction equipment if working in enclosed spaces. 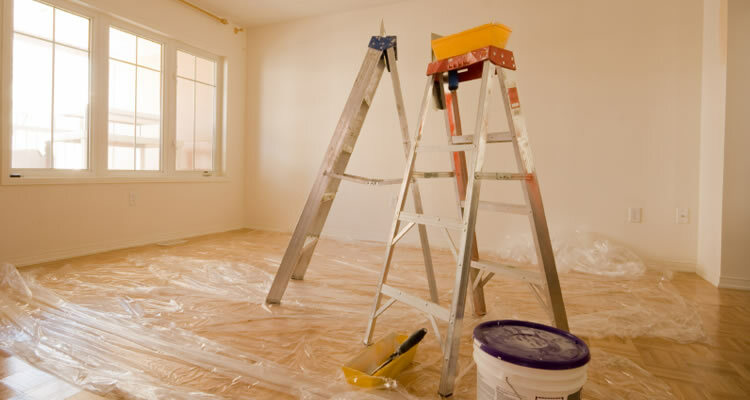 When choosing a painter to do interior decorating, personal recommendation is by far the best bet. Failing that, when you are gathering quotes it is important to check they have been properly trained and can deliver a professional service. Always choose a painter with years of experience and ask to see examples of their work, whether by speaking to previous customers in your area or perhaps on their website. Always get more than one quote to ensure you are being quoted fair prices, but don't always go for the cheapest option, quality and experience does come at a price, so bear that in mind when deciding which Painter and Decorator to choose. Make a point of asking for references and referrals prior to making any final decision. Finally, make sure you only pay for the work on completion and not before you are happy with the finished job. That being said, it is not uncommon to be asked to pay for the materials required upfront, particularly on larger jobs. You also need to feel comfortable with the decorator and have a sense of trust, remember that the decorator with the higher price may be including a longer preparation process and superior products to offer a longer lasting job. This higher price may actually give you a more cost effective job in the log run. So when comparing prices always ask what products they will be using along with how many coats of paint are required.